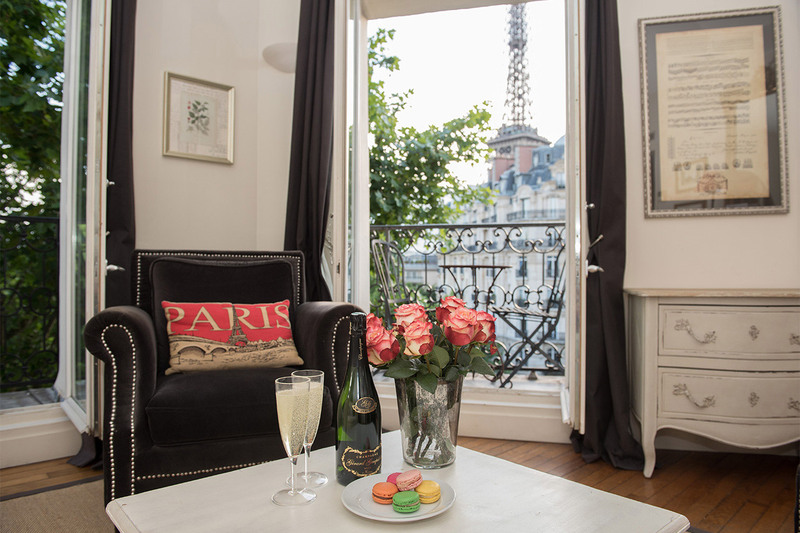 "We had a lovely experience with Paris Perfect. My sister and a work colleague both have stayed many times & even still I was cautious. I was so delighted when we walked into the apartment. The kitchen was updated and marvellously efficient - not that we used it much being in the 7th with all those amazing restaurants within mere feet of the front door. The décor was charming, the apartment spotless, even the sheets were of good quality. We were so charmed we started looking at real estate to buy but then reconsidered now knowing we can have a great experience with Paris Perfect, feel like we are home and have none of the worries. Thank you!"